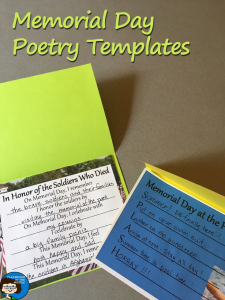 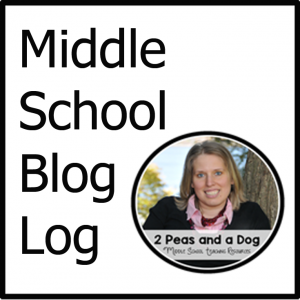 Here are free templates for two Memorial Day Poems that middle school or upper elementary students will enjoy completing as the end of the school year approaches. 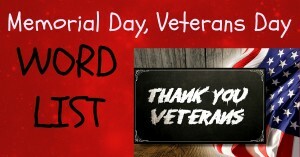 Memorial Day, observed on the last Monday in May, is celebrated in two ways. 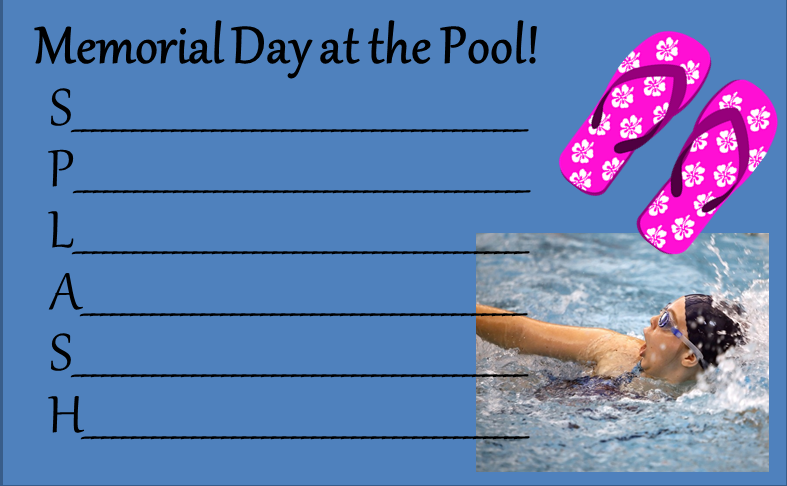 It is a holiday in honor of soldiers who died in the wars, and it also marks the unofficial beginning of summer in many places with the opening of swimming pools for the season. 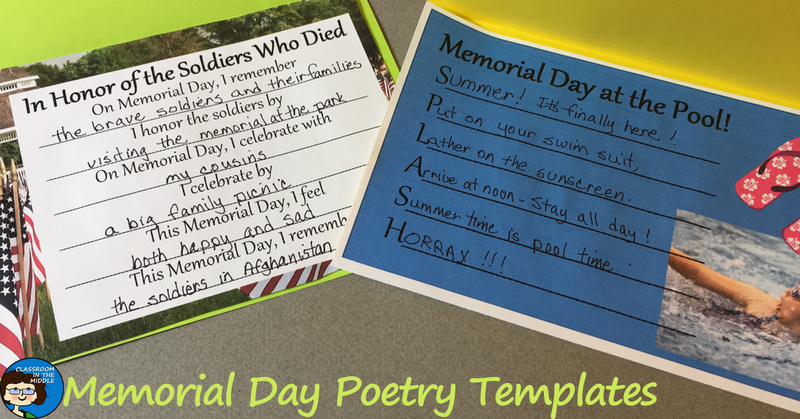 These two poem templates are simple ways for your students to mark the day. 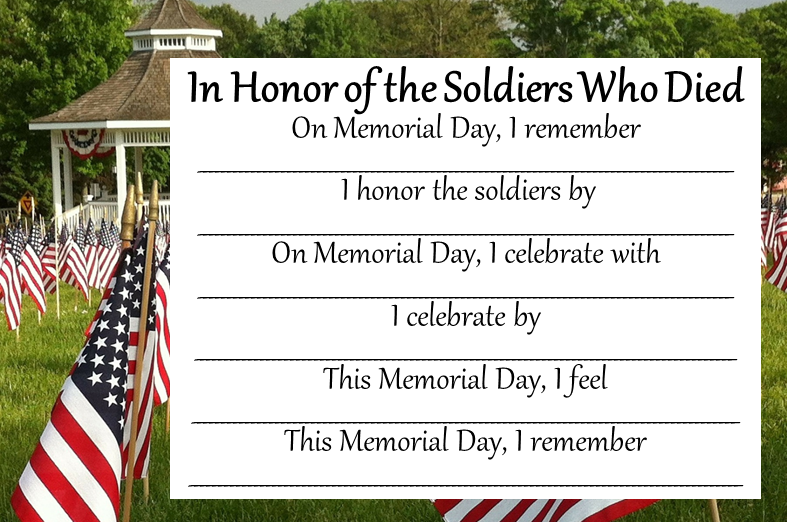 The first one is a poem of remembrance for the soldiers who died. 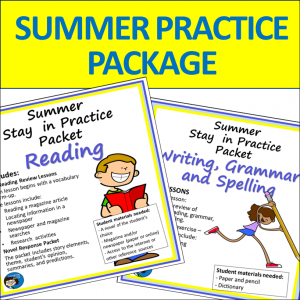 The second one is about the fun, beginning of summer vacation, side of this holiday. 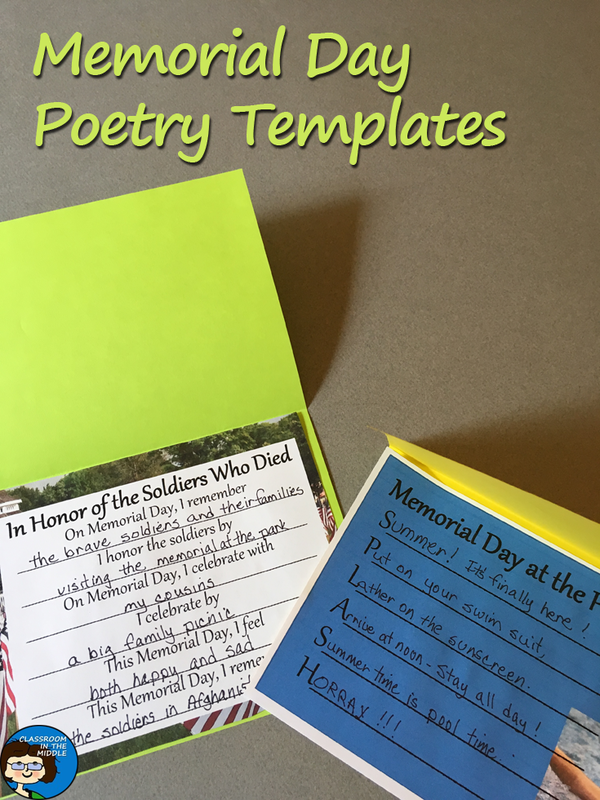 You can download a pdf of the poetry template here: Memorial Day Poetry Templates. 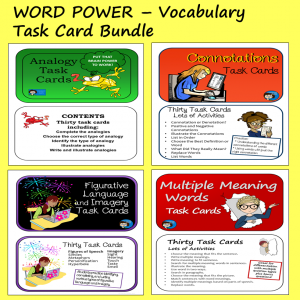 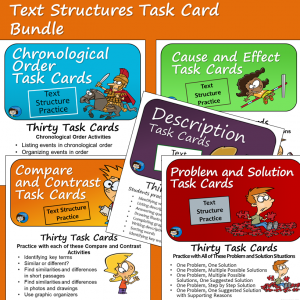 A collection of these completed poems would make a nice, quick, end-of-year classroom display, or students could use their poems to make cards to take home. 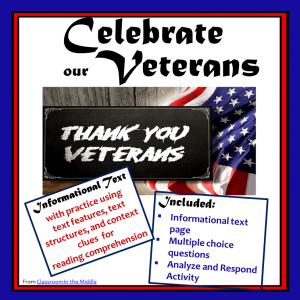 For an informational text reading resource for Memorial Day, see Celebrate our Veterans at Classroom in the Middle’s store.